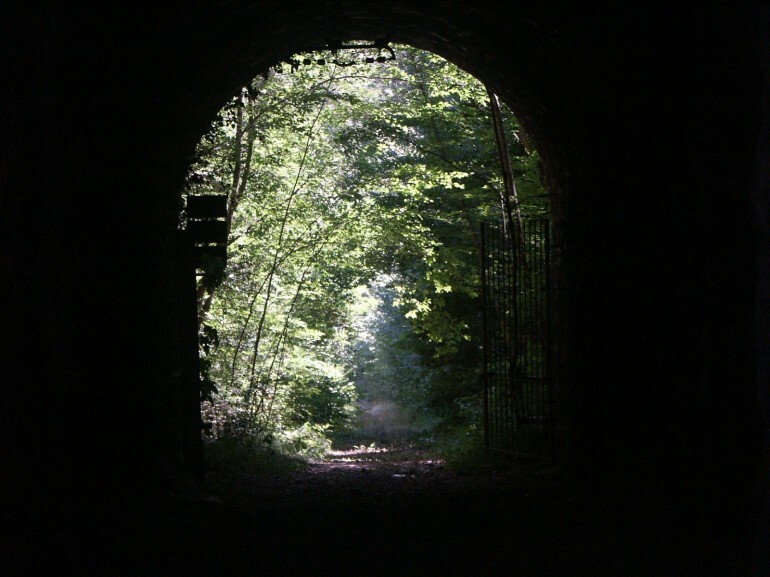 A disused railway that has became a bike trail: a 51 km long route between the city of Spoleto, the hills, the Valnerina and Norcia, through 19 tunnels and 24 bridges and viaducts. Why we love it: A beautiful path in the green Umbria, between hills and works of engineering, to discover landscapes and amazing cities. Our Advice: There are unlit tunnels. 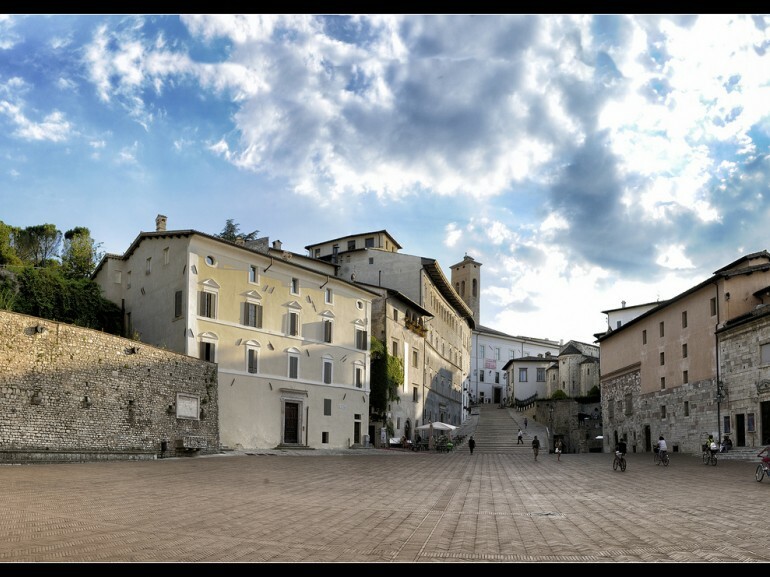 We strat from the beautiful Spoleto, a village in the province of Perugia surrounded by nature with a great historical and artistic heritage of different historical periods. Before starting our route, you should visit the Tower Bridge, the city's symbol and place of undeniable beauty. We head towards the town Caprareccia, with a gradient of 4.5% along the viaduct of Cortaccione, among wonderful views and galleries. Thus began our journey on the old Spoleto-Norcia railway. We immediately meet the pass Caprareccia, which you will pass with a gallery (unlit) almost 2 kilometers long, the longest of all the entire route. At the end of the tunnel, made the first 10 kilometers of the itinerary, we start a short descent towards Sant'Anatolia di Narco, which presents some difficulties. We continue pedaling, admiring pristine landscapes that fill our eyes. A little less than 300 meters on the highway 685 take us back on the old railroad, indicated on the signs also as Greenway No. 6. 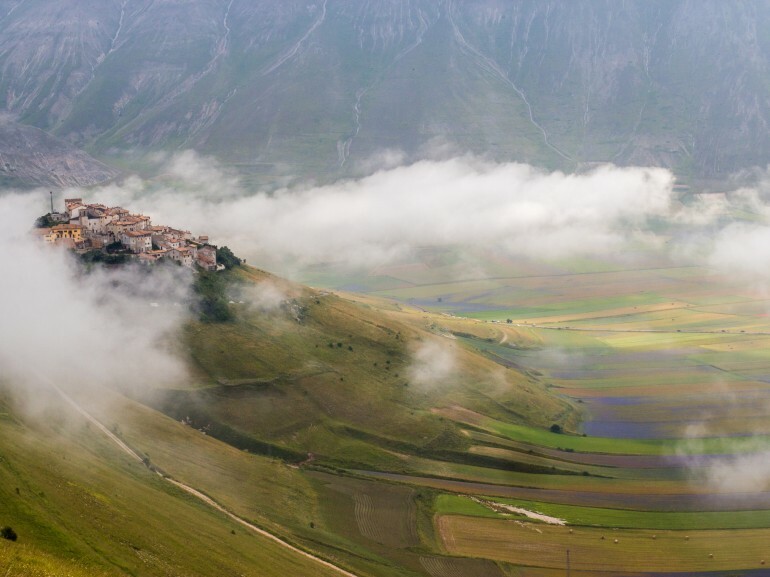 IWe see on our right the village of Castel San Felice and immerse ourselves in the Valnerina, one of the most beautiful valleys in the region and that leads us towards Norcia. 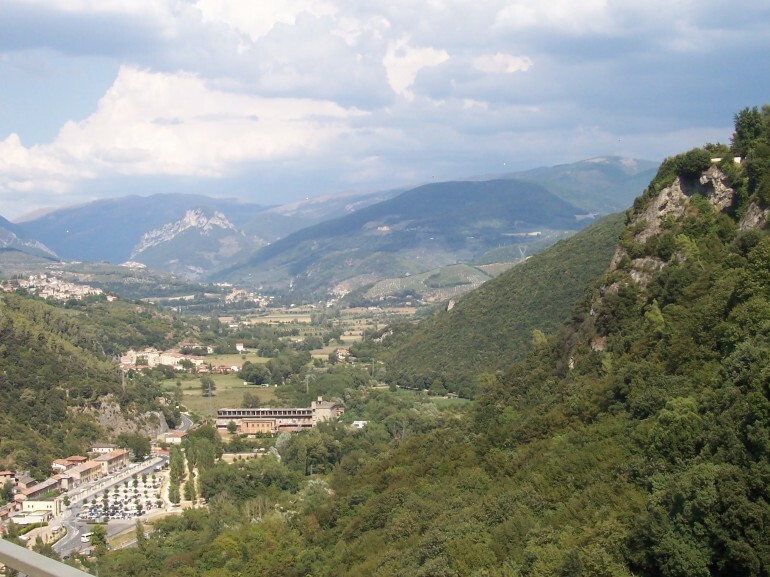 It runs along the Nera River, passing through Piedipaterno and Borgo Cerreto. 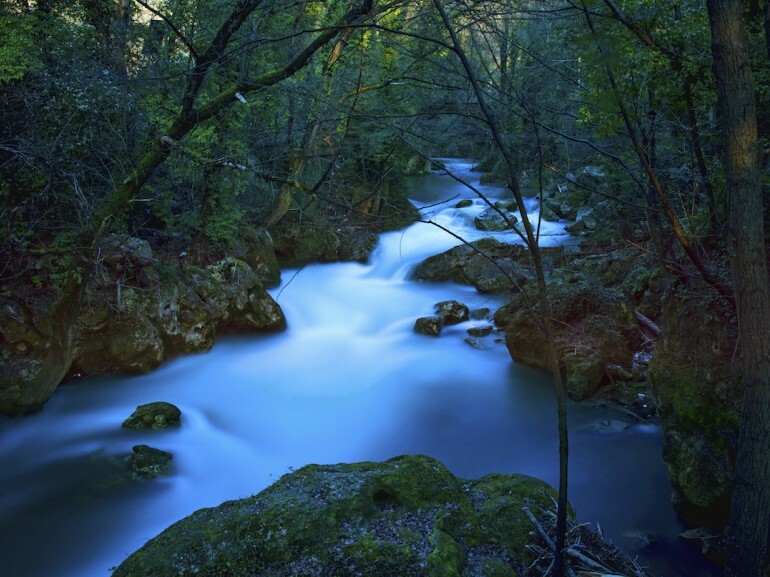 Once in Triponzo, leave the river and turn to the east, where river Corno flows. A few kilometers we reach Norcia, at the gates of the National Park of Sibillini Mountains. It is an ancient city that will take your breath away.